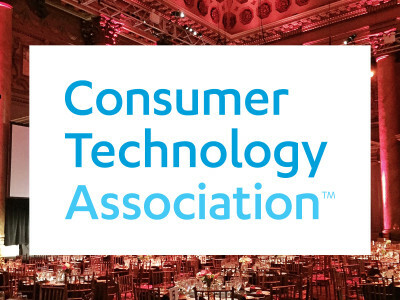 The Consumer Technology Association (CTA), inducted 14 visionaries into the Consumer Technology (CT) Hall of Fame at its annual awards dinner, held November 7, at Capitale in New York City. CTA created the Hall of Fame in 2000 to honor consumer technology industry pioneers and entrepreneurs. 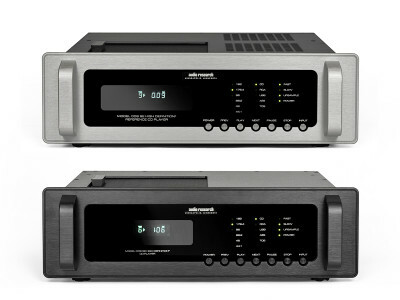 This year’s inductees included John Briesch, who led Sony's launch of the CD; Edgar Villchur, inventor of the acoustic suspension speaker and independent suspension turntable and co-founder of Acoustic Research; and Kathy Gornik and Jim Thiel, founders of Thiel Audio; among others. 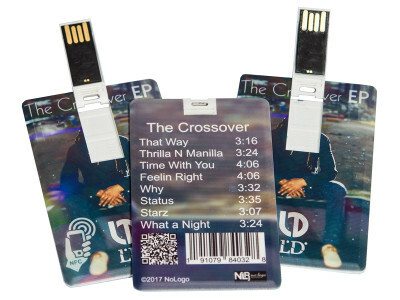 Can Music Downloads and Compact Discs Be Replaced by USB Music Cards? Declining music downloads and compact disc sales could possibly be offset by a new physical music medium called a USB Music Card by TVM.Bio Inc. A Tampa-based Florida company called TVM.Bio Inc. believes they might have the solution for a problem that has long plagued the music industry - declining music sales. TVM.Bio has developed a patent pending medium named a USB Music Card, that will not only replace CDs, but provide live time data and analytics to record labels, musicians, and music sponsors.